The Rhode Island STEM Center operates with soft funding which means that the STEM Center budget is based on one-time grants from government or private organizations, donations from corporations and other entities, and fees from STEM Center programs and workshops. Many times funds are designated for a specific project or purpose. We constantly need to reach out to others so we can continue to pursue the vision and mission of the Rhode Island STEM Center. Help us to create a thriving STEAM-literate population where all Rhode Islanders will be able to understand, participate, and contribute fully to 21st century society. Please consider becoming a sponsor of the Rhode Island STEM Center. 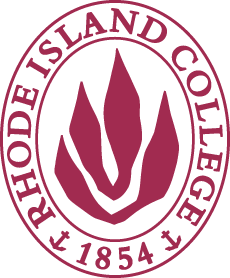 Checks should be made payable to Rhode Island College Foundation indicating the funds are to be directed to the Rhode Island STEM Center. Please contact ristem@ric.edu if you have questions or need additional information.